Pretty much a year ago and a bit I was loading up Grand Theft Auto V onto my PS3 because that’s what you do when the latest and greatest game series is released… on the PS3 and Xbox 360 only. So basically I was downgrading controllability from my previous super-fun experience on PC with GTAIV and going to the archaic PS3 with it’s 10 year old hardware and… well it has a Blu-Ray player so that’s pretty good. 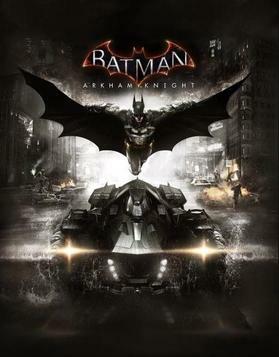 Its been 2 years since I glided around Gotham as batman going from rooftop to rooftop silently taking down all my foes but now I return and this time I get the Batmobile.